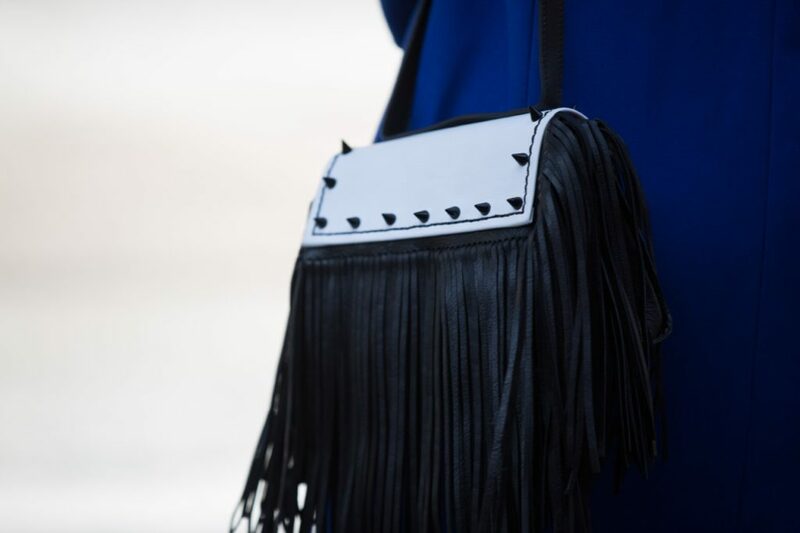 If you know me, you know that I’m a fool for fringe! So, when I saw this “Dani” bag from Shop To’sha, I knew that she was a real winner. 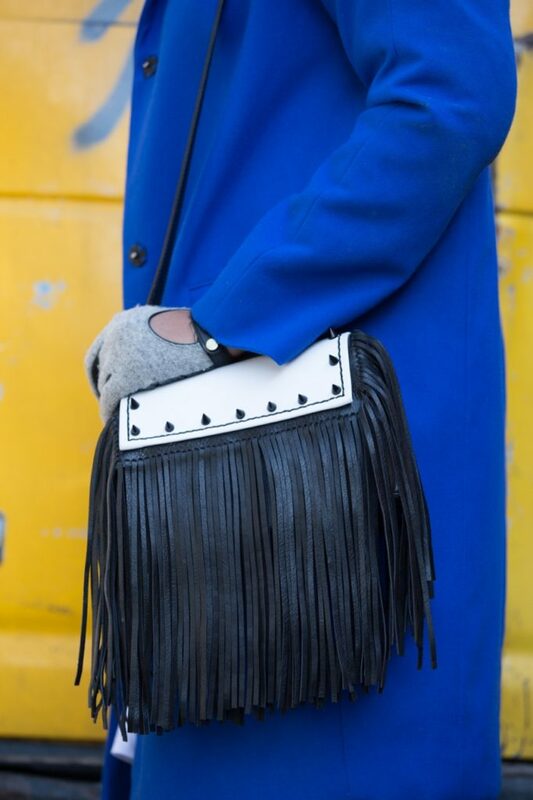 The designer, Towana Phillip, offers maxi and mini fringe bags in varying textures and colors. She believes in the “strength of a good accessory” and I AGREE! Please get into To’Sha and Undra Celeste NY! Previous Post Memo 221: Can I be Candid (Art) With You? Thank you! 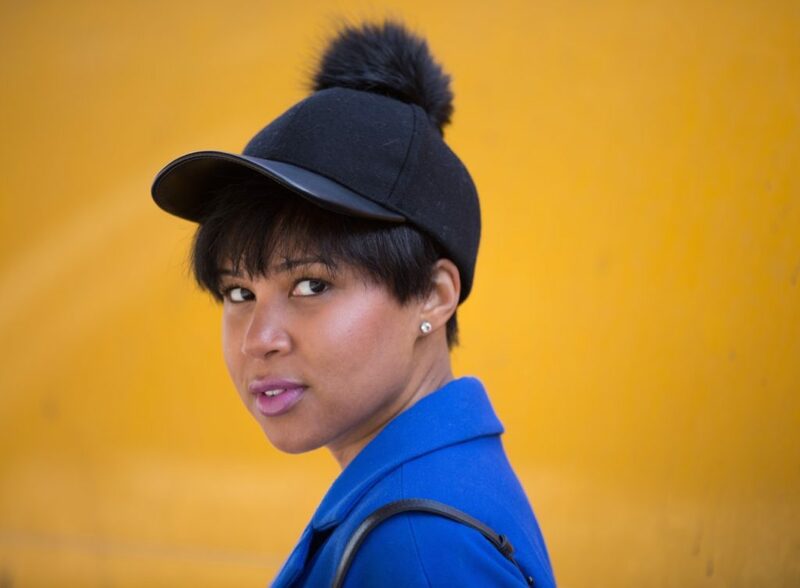 I've been loving Cobalt Blue for a strong minute! Such a cute look! I'm loving the edgy/bold details. Like, can we take a minute for that fringed beauty? Also, yes to this adorable snapback! Thanks, lady! Minute taken. I'm obsessed with this bag! Love the heels girl! So dope.